My sister is one of the biggest Disney nerds that I know. I'd noticed a few years ago when we went to DisneyWorld that she had some Disney inspired outfits that she wore. These weren't costumes, but normal clothes - perhaps in a particular character's color scheme - like a green skirt and purple top to be Ariel inspired. 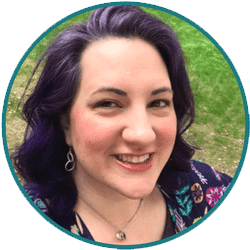 At the time, I didn't know there was a name for wearing Disney character inspired street clothes but now I do: this phenomenon is called DisneyBounding. Once I learned this was a thing - a really, really cool thing, I told my four year old and HE agreed it was the coolest thing ever. 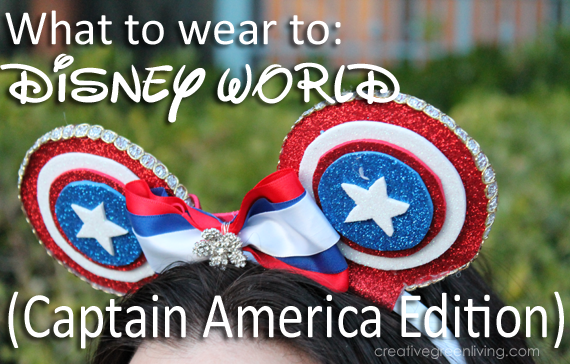 Together we decided on three different DisneyBounding themes for our recent trip to Disney World and it was so much fun! 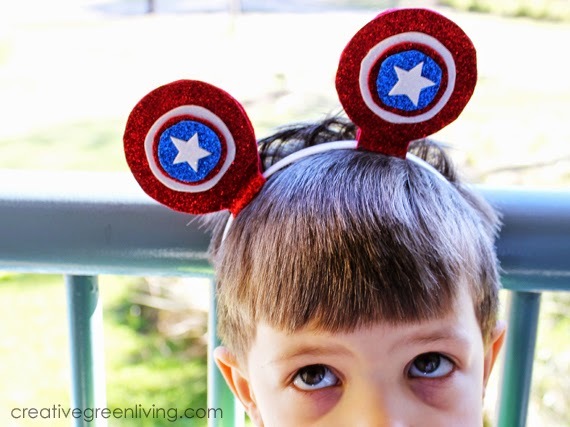 My son also got a pair of kid sized ears from Sparkle Ears. 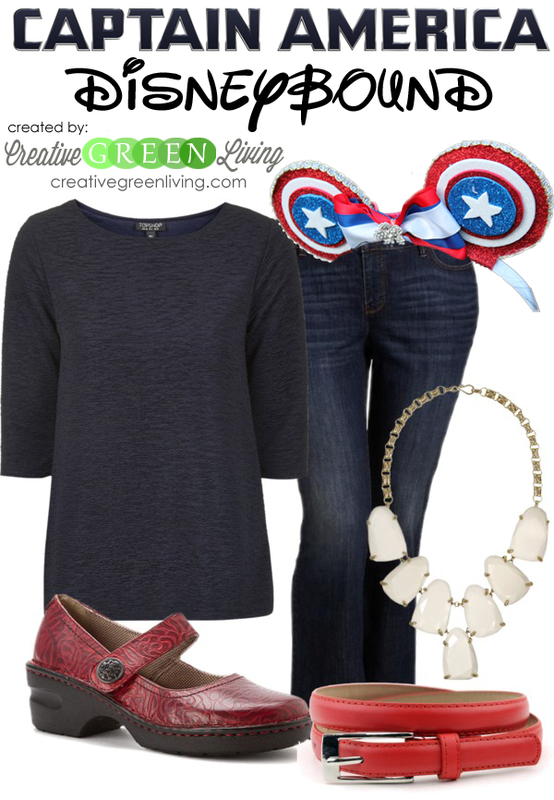 He wore his Captain America logo shirt from Old Navy along with a hoodie. 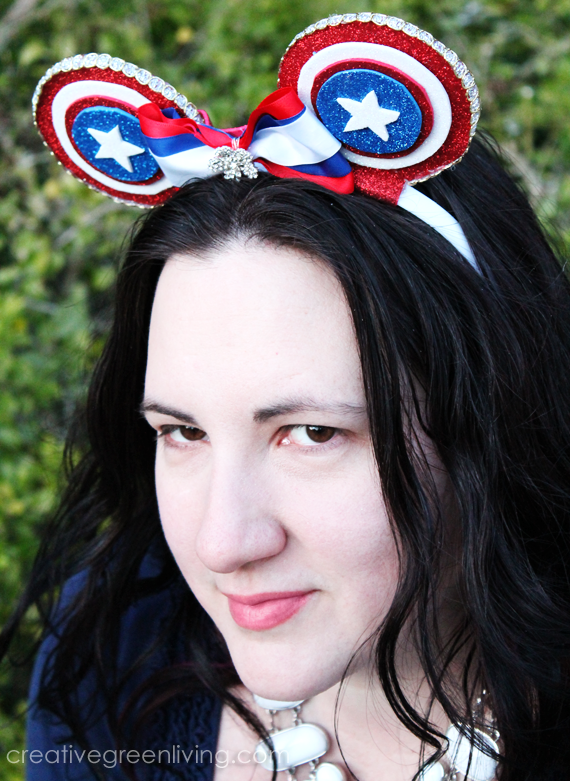 My husband had a matching Captain America logo shirt plus this awesome decked out MagicBand. 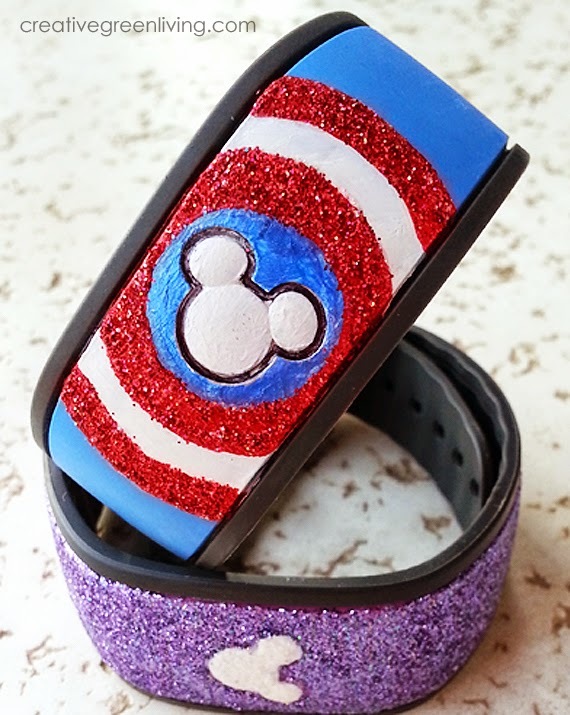 See the tutorial for how we made a Captain America MagicBand here. I hope you love the idea of DisneyBounding as much as we do! 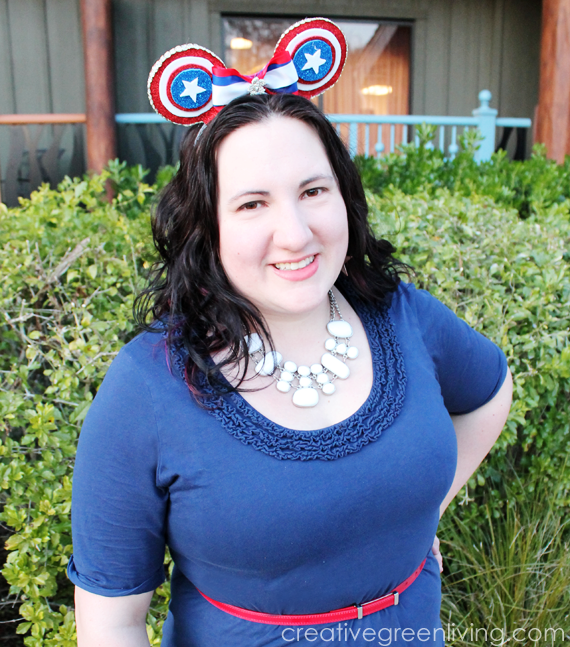 I've got more DisneyBounding posts to come in the upcoming weeks so be sure to follow me on social media or subscribe to the newsletter so you don't miss out!